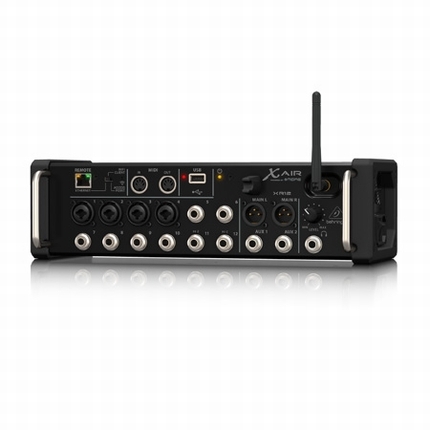 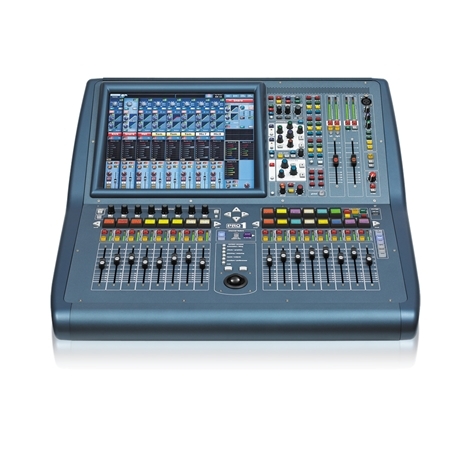 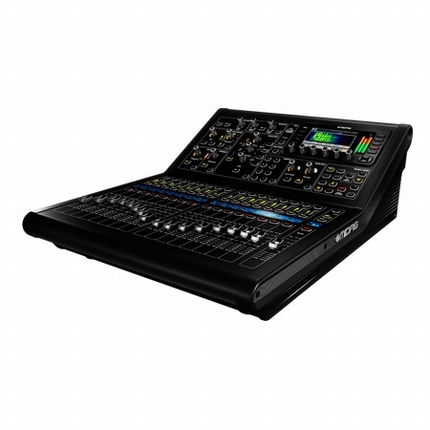 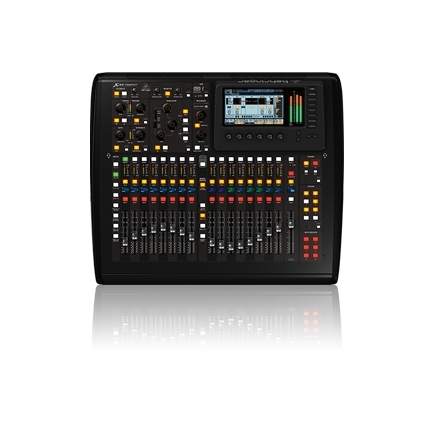 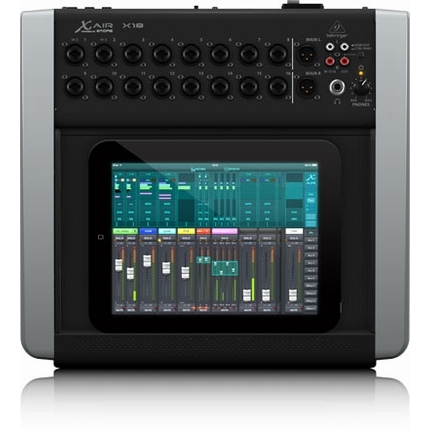 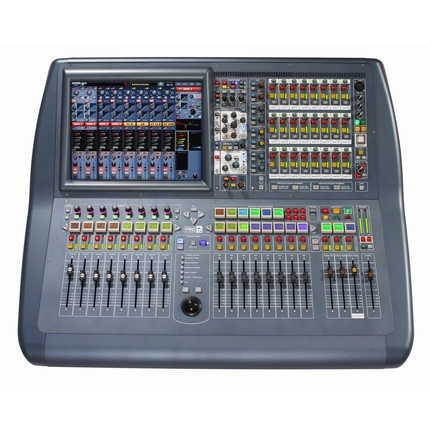 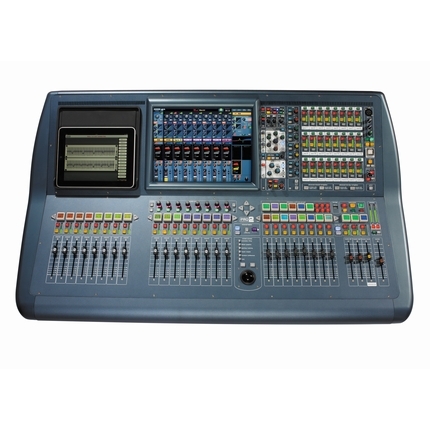 The PRO2 is designed to work in conjunction with any of the MIDAS digital I/O units. 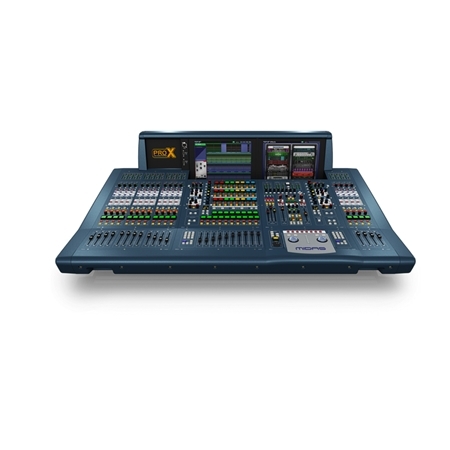 Each PRO2 Touring Package ships complete with a MIDAS DL251 stage box, providing 48 MIDAS mic/line inputs, and 16 analogue XLR outputs on stage, in addition to the PRO2’s 8 mic/line inputs and 16 XLR analogue outputs on the back of the console itself. 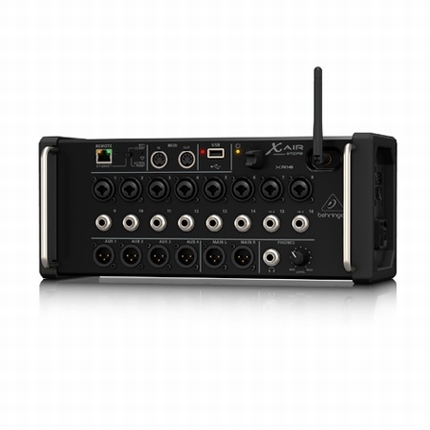 Two AES3 inputs, three AES3 outputs and dual-redundant power supplies, all supplied as standard, complete the hardware configuration. 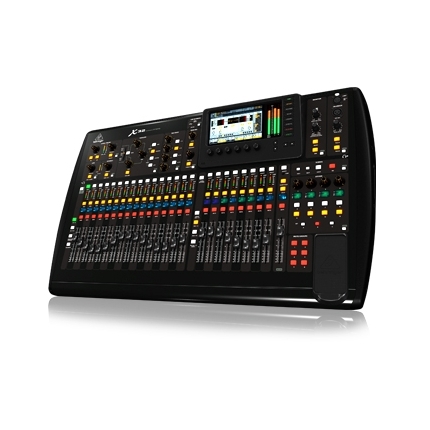 PRO2 is easy to configure and operate and is identical to the PRO2C apart from an additional 8 input faders. 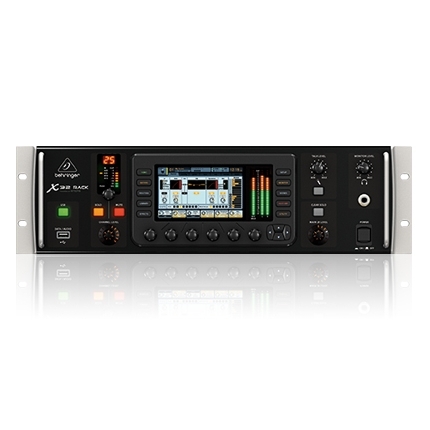 Engineers who are new to MIDAS digital can relax, enjoy the PRO2’s sample-synchronous audio quality, and mix from well within their comfort zone. 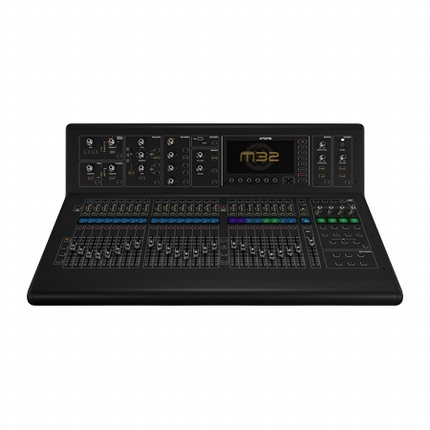 Engineers already familiar with MIDAS can just load their existing show file straight into the PRO2, regardless of which MIDAS digital console it was created on, and carry on working. 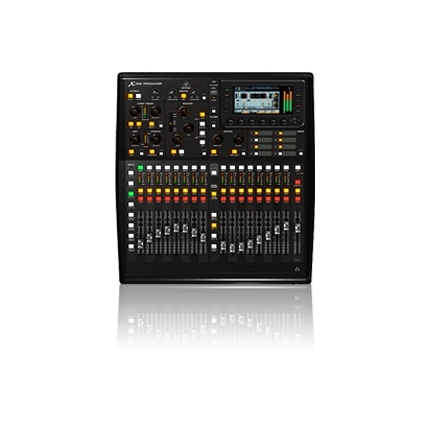 In addition to the PRO2’s 56 primary input channels, PRO2 also features 8 aux returns, all of which feature 4-band MIDAS parametric EQ and insert points. 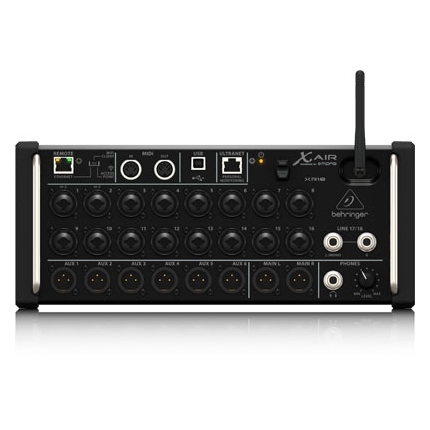 These 8 aux returns can be used as returns for the PRO2’s internal FX processors, or as additional mic channels, if sufficient mic inputs are available on the I/O hardware.